The hosts of the American Creed Youth Publishing Project are committed to your right to privacy. To that end, the Hosts have adopted the following privacy policies with regard to the online collection of personal information. Personal information is collected from certain users, including Site administrators, Group administrators, and Group members, in order to facilitate the workflows and operations provided by the Website. For Site owners and Group administrators, we collect name and email address, along with other non-personal information. For Members, we collect a displayed username, which the Member or their Group administrator can arbitrarily define—meaning, it would only contain personal information (such as the user's name) if the user chose to define it as such. Signing up to participate at the Website requires Educators 18+ (also referred to as the "Site administrator") to choose a Site name, pick the type of Site organization, and to provide an address of the Site and the name and email address of the Site administrator. The Site administrator can then invite Group administrators by specifying their names and email addresses. In turn, Group administrators can invite Members to author submissions. Member registration requires a username and password (no email address is required.) Finally, the Site administrator controls whether or not Member letters appear on the Website map, centered on the city where the Site is located. 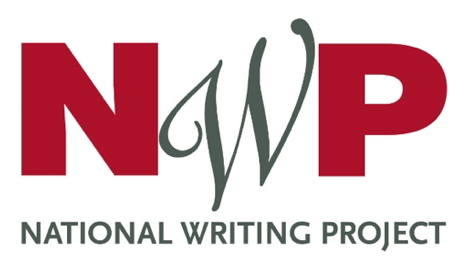 The American Creed Youth Publishing Project website contains links to other independently run Websites outside the "writingourfuture.nwp.org" domain. The Hosts are not responsible for the security and privacy practices or content of these external Websites.